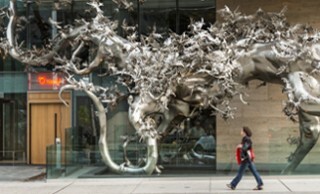 Public art installations that make condos even cooler! 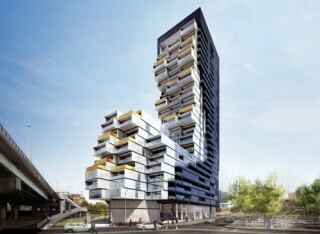 5 new condos with shapes that rock - and shock! 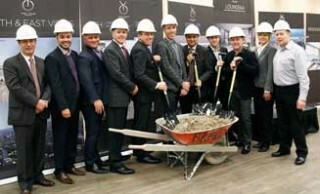 Canderel recently hosted their groundbreaking ceremony for their exciting new project, YC Condos. 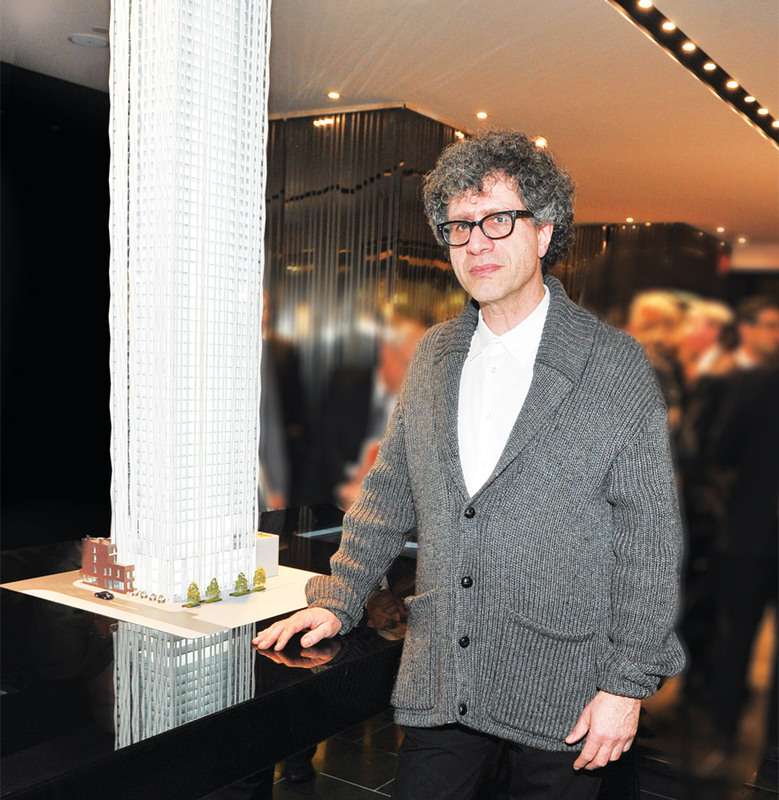 The condominium has generated a lot of buzz since it first launched in January. Everything from Aqua66, the tallest infinity pool in the western hemisphere to the unparalleled digital home technology, has made YC Condos an exceptionally sought after condominium. The groundbreaking event kicked off with Rizwan Dhanji, Vice-President, Sale & Marketing, explaining YC Condos’ remarkable success. In the first five days of its launch, 27 per cent of the building was sold. 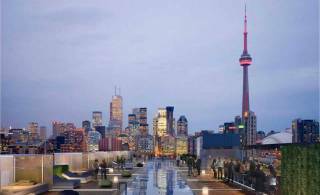 By February, they had sold 347 units, which amounted to 55 per cent of the condominium. 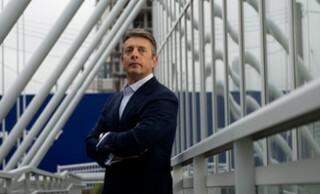 Selling an additional 67 units in March, YC Condos had sold more than 90 per cent of the building in a mere two months. 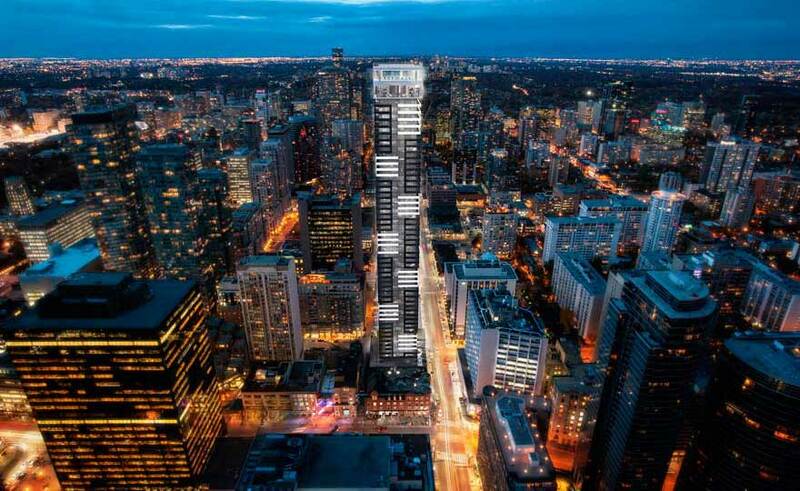 And just when you thought the condominium couldn’t sell any faster, just two months after launching their penthouses in April, more than half of those units sold. 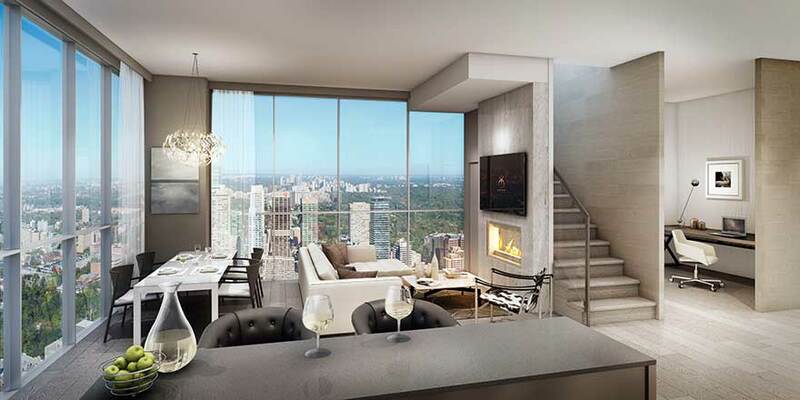 Located way up on the 61st – 65th floor, YC Condos’ penthouse collection is one of the defining features of the condominium. 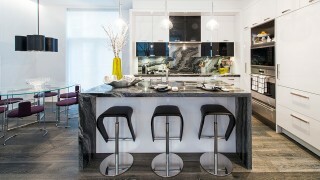 Now, there are only six penthouses remaining between The Penthouse Collection and the Skyloft Penthouses. 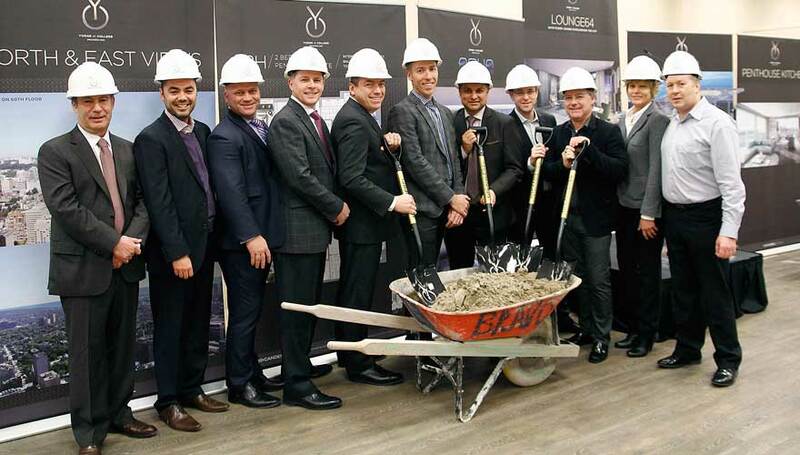 Given these incredible sales figures, there was a lot to celebrate at the recent groundbreaking event. However, judging by the renderings and the long list of amenities, its success didn’t come as a surprise- who wouldn’t want to live here? 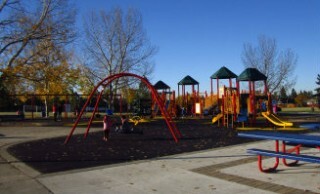 The state-of-the-art project offers a wide array of great features within the building and units. Some of the more luxe amenities include contemporary appliances and quartz counter tops, gas fireplaces and the open layout is complimented by 10′ ceilings and beautiful views. Aside from Aquaa66, the building also boasts Lounge64, a social lounge area containing a bar, billiards room and dining room and catering kitchen. 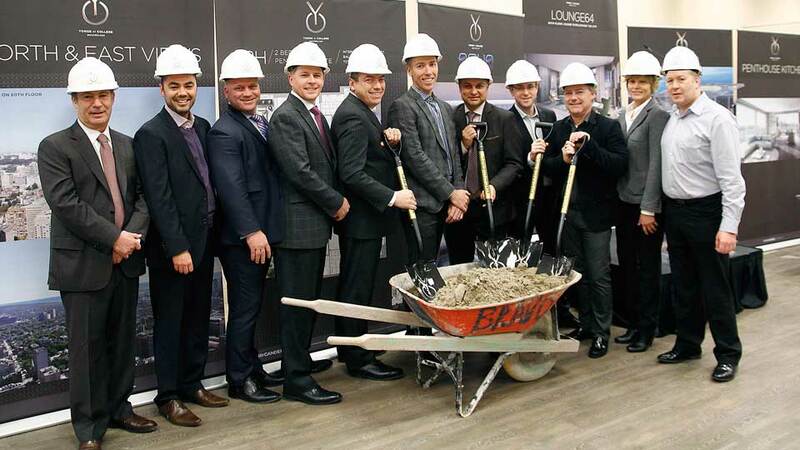 The luxury condominium is slated for completion in 2017. Lounge64, a beautiful social lounge that is perfect for entertaining guests. 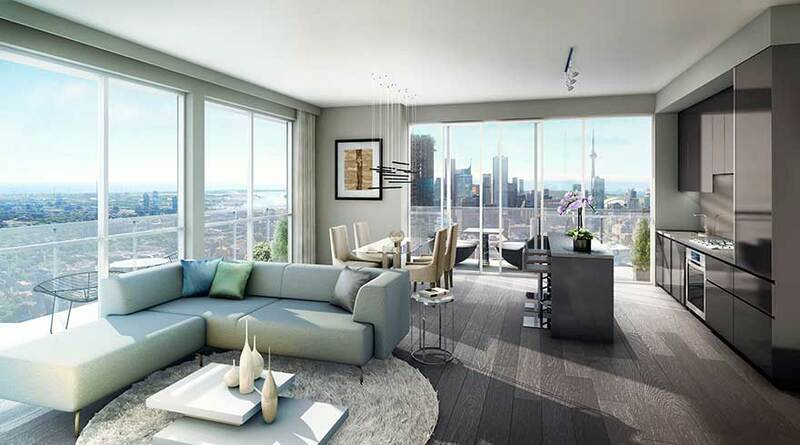 Here, residents and guests can also take in the beautiful views of the lake and the Toronto skyline. Aqua66, a 4,415-sq.-ft. facility includes a 60-ft. pool.